Wholesale toners are a necessary and cost effective way to keep your office machines running smoothly. 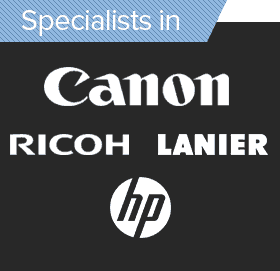 We stock all brands of copier toner so no matter the brand of your photo copier, we will be able to help you. 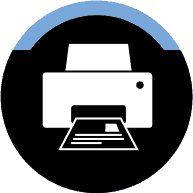 We guarantee the best price on all of our copier supplies in Melbourne and Australia wide. 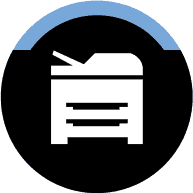 From toners to ink cartridges, we have the supplies for all of your copier needs. Our professionals fulfill the needs of our customers and provide free delivery for every wholesale toners delivery over $50. No job is too small or too big for Leading Edge Copiers. 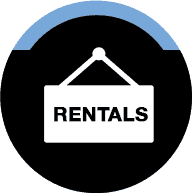 Whether you need photocopier supplies for your home, office or anywhere else, we will answer your call. 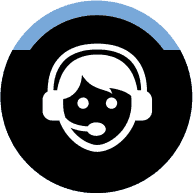 We also offer 24/7 service, so you know you are in safe hands. If you have any need for copiers supplies in Melbourne and Australia Wide, please give us a call on 1300 138 151 or fill in the Quick Quote form on the left side, and we’ll be in touch with you shortly.